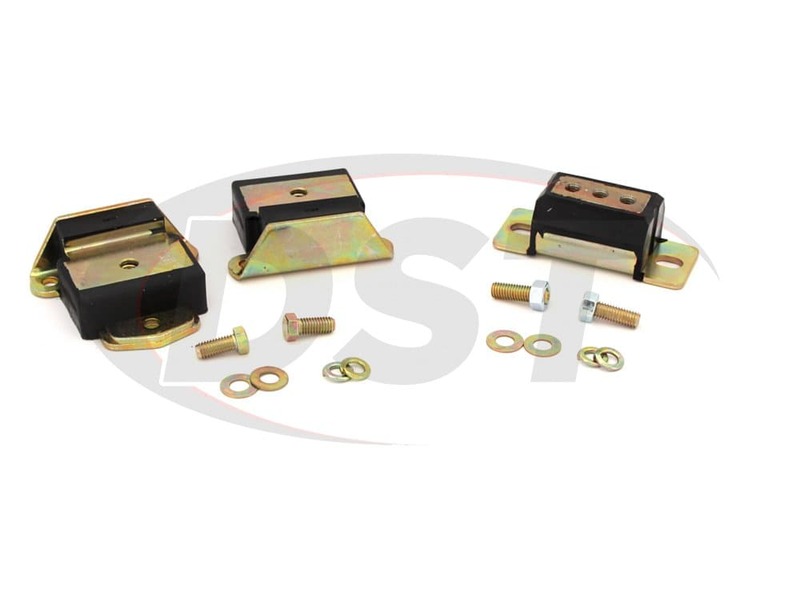 If they haven't already, rubber factory motor and transmission mounts on your ride will soon wear out and tear away from their mounting brackets. 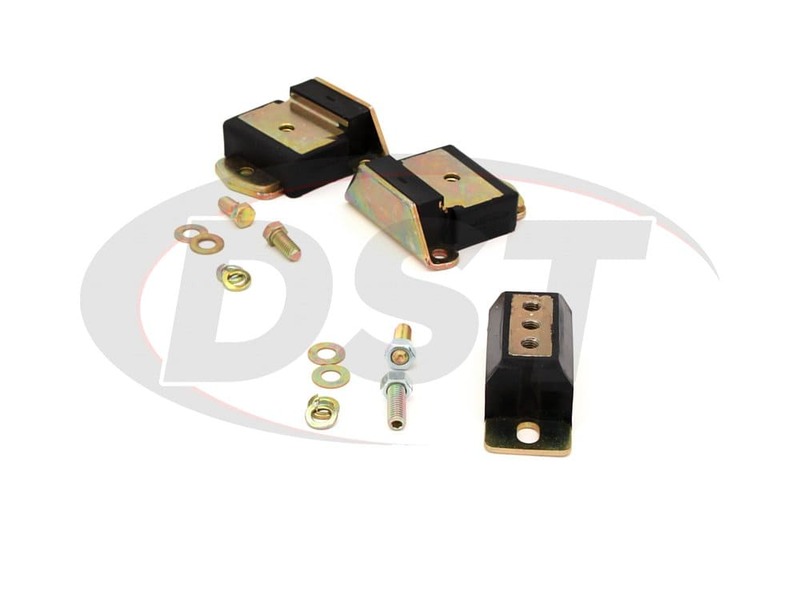 Without a proper functioning mount, your engine (or transmission) will experience a lot of excess, dangerous movement.  Not only is this excess movement dangerous, but it also causes extra noise and vibrations from being transmitted. 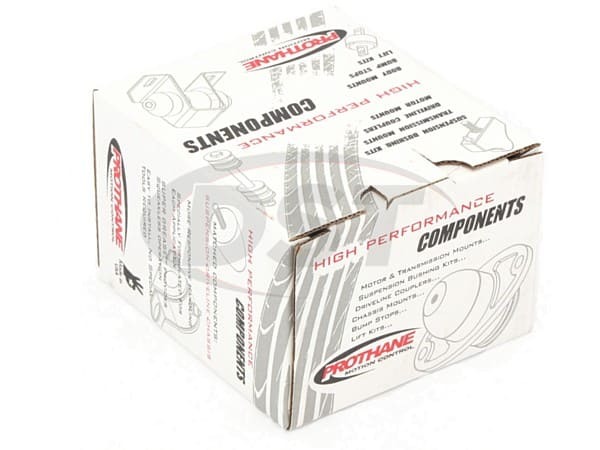 With Prothane's polyurethane mounts, you can provide firm support for your engine and transmission, while still enjoying the benefits of a smooth ride. 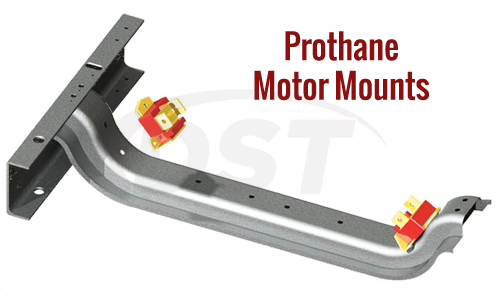 Prothane manufactures their motor mounts to limit unwanted movement of the engine. 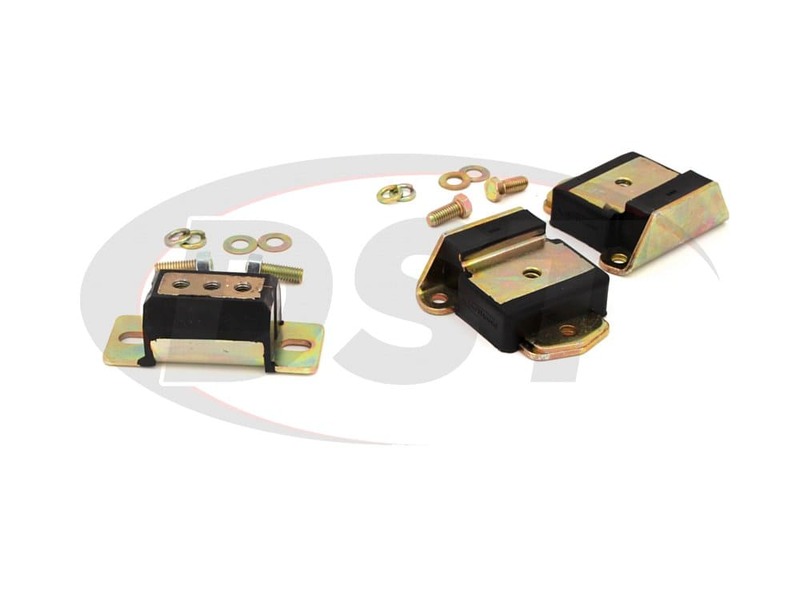 With these new polyurethane mounts installed, you can achieve more power to the wheels with an almost indestructible mount, gaining an edge on the street or on the track. 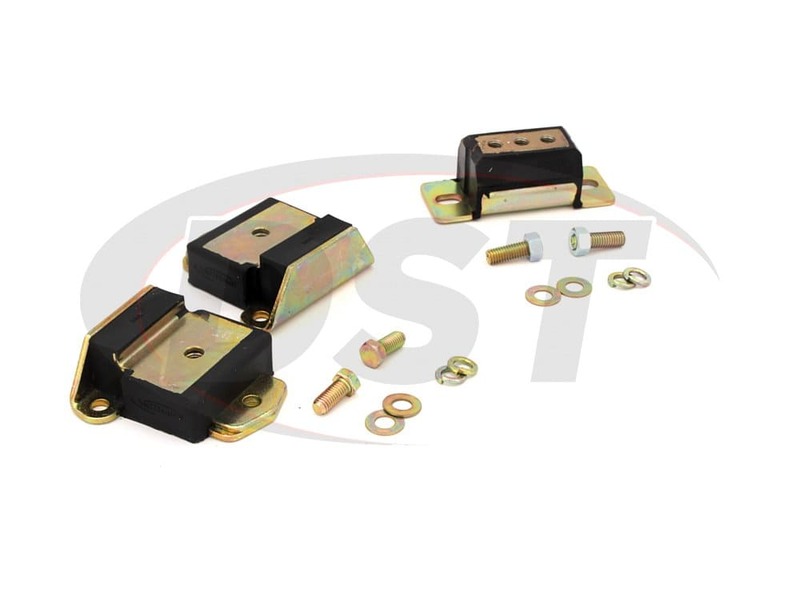 Prothane's mounts are very durable and are resistant to oil, chemicals and other road contaminants that would normally deteriorate a rubber mount. 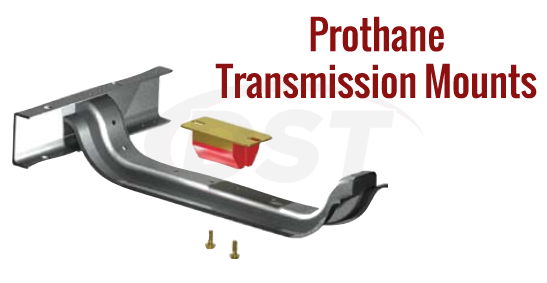 Prothane manufactures the transmission mounts to limit unwanted movement of the transmission and control torque. 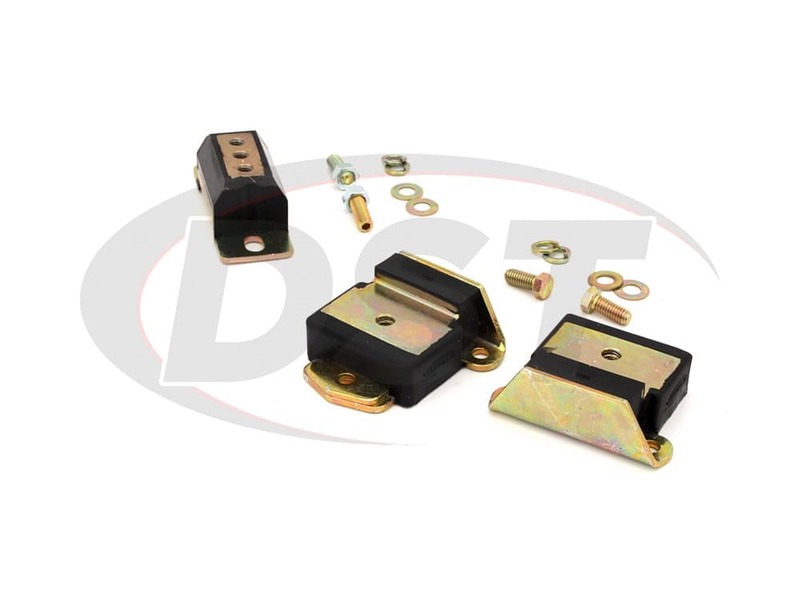 With these new polyurethane transmission mounts installed, your transmission will be held in place, allowing more power to be transferred to your wheels. 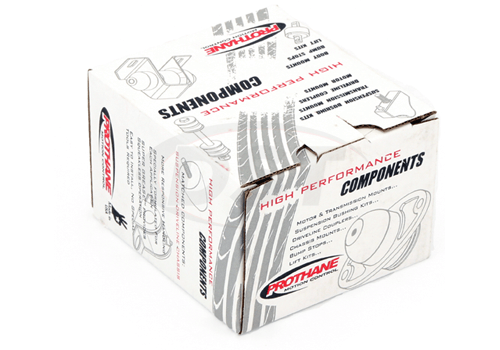 Prothane's transmission mounts are engineered specifically for each vehicle, matching OE specifications and adding performance. Fit and finish very good. Will part number 71907 fit a 396 V8? Yes, part number 71907 will fit the 68-72 Chevy K10 396 V8.